Stunning 2-Story pool home on a lakeside lot in the sought after neighborhood of Tamaya. From the open concept kitchen & living space to soaring stonework surrounding gas fireplace, there is plenty of room for family & entertainment. From the warm hardwood floors, stainless steel appliances, summer kitchen, to the high vaulted ceilings the list goes on, this home is like new. Situated in a family friendly community with many amenities such as, water slide, parks, work out center,lap pool and more, this home is a must see! 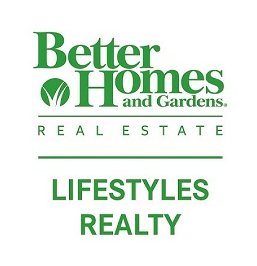 This data is up-to-date as of 4/25/2019 11:55 PM CST For the most current information, contact Better Homes and Gardens Real Estate.